Google Ads has improved its exact match targeting capabilities to include keywords that have the same meaning. 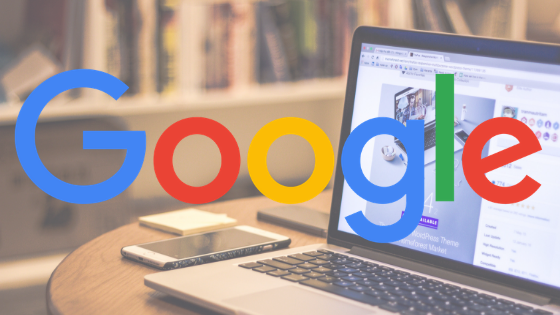 Google has introduced this update in the new Google Ads experience to ease the advertising process for users. We saw a similar update previously in 2017, when Google adjusted their exact match type algorithm to include ‘other stuff’ – full details of which can be found here. However, most recently, Exact Match involved ads only being shown when specific keywords were triggered. Despite this, new changes mean that advertisers now don’t need to manage and maintain exhaustive list of keywords. Expanding Exact Match means that going forwards, advertisers will also have their Exact Match keywords shown on searches that include implied words, paraphrases, and other terms with the same meaning. This update forces advertisers to use other signals beyond the keyword to understand the user intent and ultimately improve the overall performance of the ad account. In essence, Google are following their ongoing trend and driving advertisers towards a machine learning approach. This does mean however that advertisers can no longer depend on Exact Match only matching against the exact search query they are targeting. The process is now centralised around intent and taking into account the signals an individual has left across Google’s portfolio.